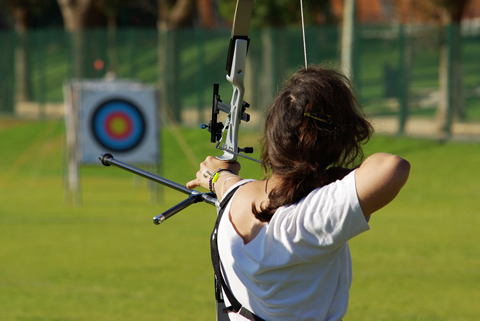 The existing outdoor field range includes butts set at 20,30,40,50, and 60 yards The archery group is re-designing a 20 shot 3-D woodland course. 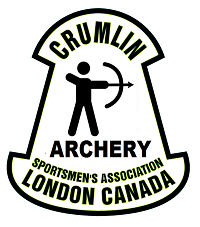 The archery section is looking for more archers and would like to increase the archery committee. Both amateur and professional shooters are always welcome. The field archery is active with hunters getting ready for bow season. Long, compound and crossbows are welcome.